Catania to Santo Stefano Di Camastra and Tindari Shore Excursion: Visit Unique Architectural Structures & Sites Driving in Efficient Chauffeured Vehicles. Italy is known for its ancient as well as modern destinations that are popular among tourists. 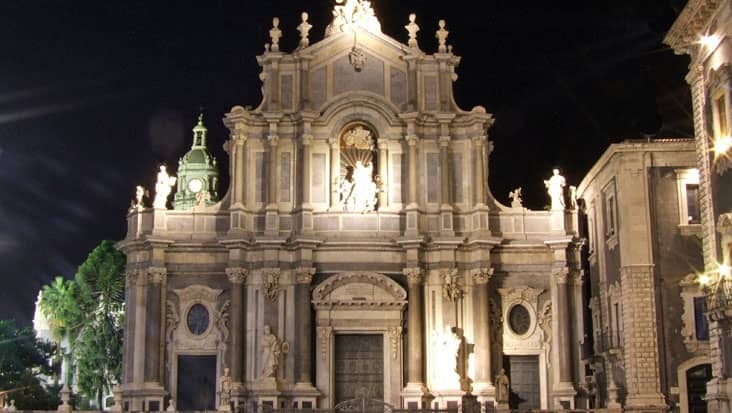 Catania is one such famous city that is located on the east coast of Sicily. You can cherish the marvelous view of the Ionian Sea from this area. 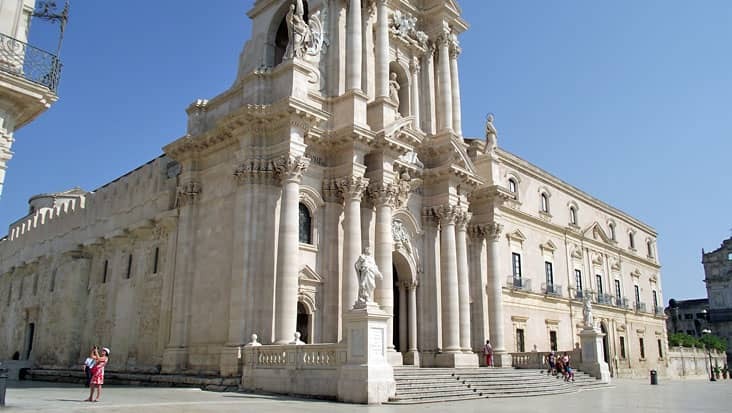 There are several churches and other cultural landmarks which makes Catania quite fascinating. A road trip is the perfect source for checking out various sections of this interesting city. Benvenuto chauffeur service offers you Catania to Santo Stefano Di Camastra and Tindari Shore Excursion that will be managed in chauffeur-driven vehicles. This is a unique tour package which would cruise you to numerous medieval structures that are renowned globally. The trip would be completed in nine hours making sure the customers do not face any sort of discomfort. For travelers, it is suggested that they start the journey during the day time. This would allow them to visit major landmarks without any time hassle. 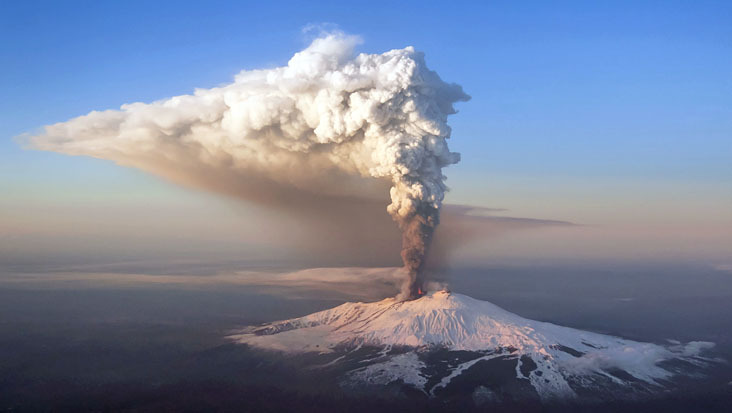 For Catania to Tindari and Shore Santo Stefano Di Camastra Excursion you should wear comfortable shoes. 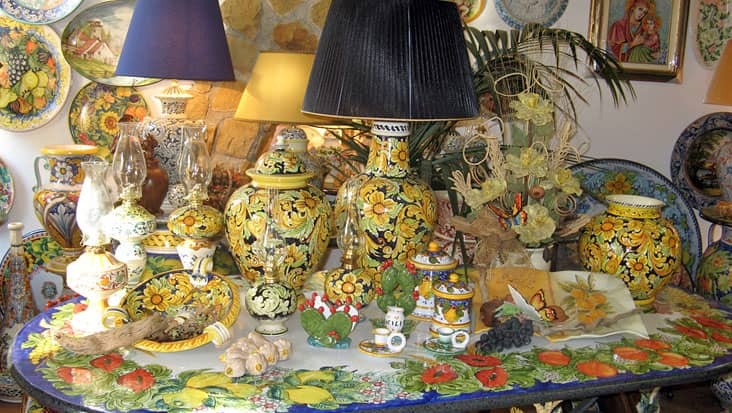 The area of Santo Stefano di Camastra is famous for its hand-painted ceramics. The major highlights of this area are Duke’s Palace, Palazzo Sergio etc. 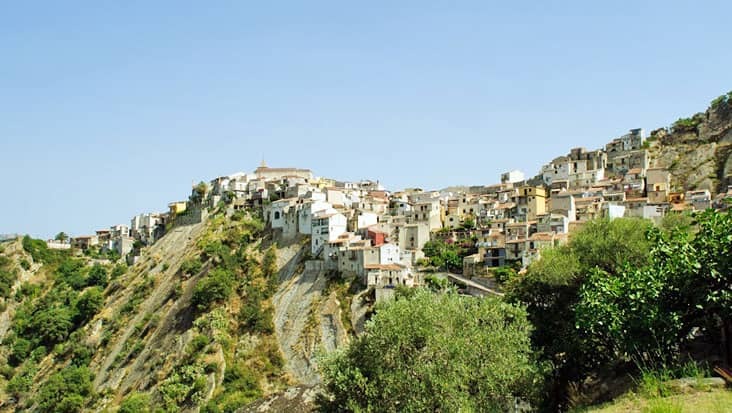 There is also a cemetery in Santo Stefano Di Camastra that is frequently visited by tourists. The next stop is Tindari that was established during the Bronze Age. 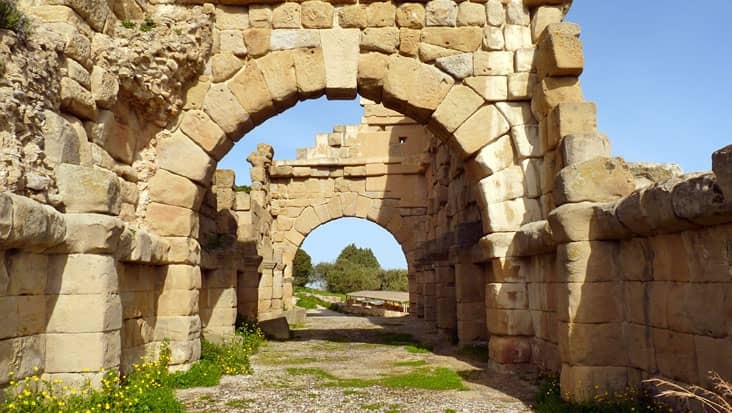 It was one of the prominent Greek cities and till date possesses several religious attractions. The amphitheater and the Basilica would be toured during this ride. Do remember that there is an entrance fee for visiting several sites. The tourists need to pay that amount separately. The chauffeur hired from our service is quite talented. These drivers would make sure you visit all the major highlights without any hassle. We manage a team of English-speaking drivers who would impart useful information about various sites. The best part is that, these drivers would guide you to resting spots & restaurants that serve excellent cuisines. Benvenuto chauffeur service offers Mercedes E-Class and S-Class sedans. Moreover, we also house V-Class minivans that are very spacious and elegant. Minibuses can also be accessed when you are travelling in a large group.